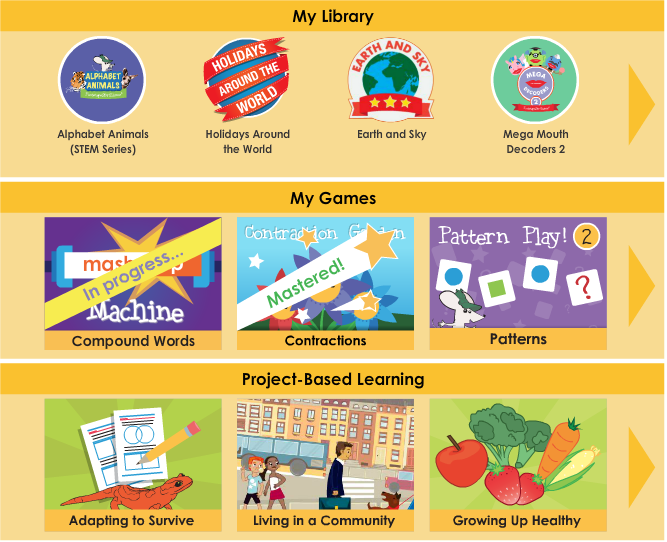 Create a digital portfolio of your doodles. 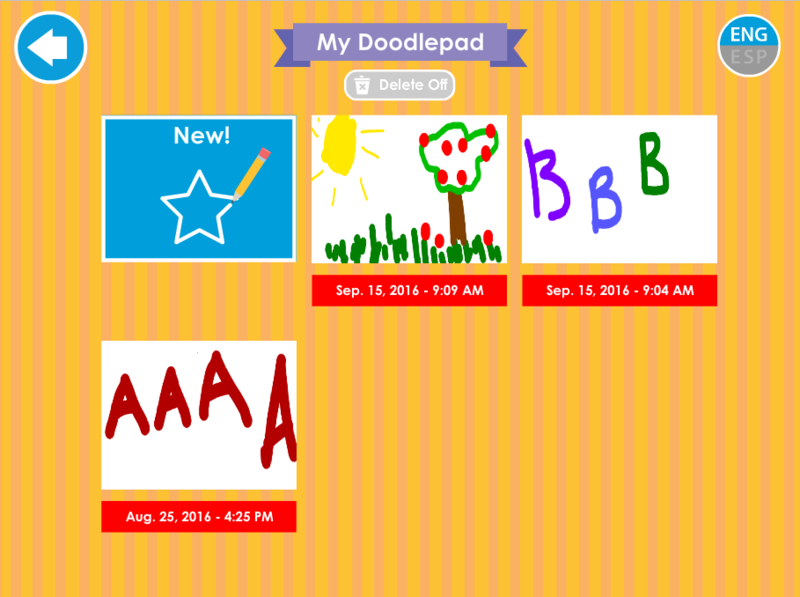 Students who practice writing letters, numbers, and shapes using the new Doodlepad can now save, print, and email their creations. Every saved Doodle includes a date stamp so you can easily see a student’s progress over time. More opportunities to practice 21st Century skills. Are you working on 21st Century Skills? Footsteps2Brilliance® will now provide even more practice with typing. 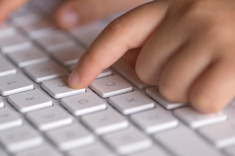 With this update, students can type their answers in games using their computer keyboard as an alternative to using the keyboard on screen. The 6.1.1 update also features other fixes and enhancements designed to make learning even easier. We hope you enjoy it! How do I update without having to download the whole app again. With the App already installed on your device, you should be able to find Footsteps2Brilliance in your App store and simply click “update” to get the latest version. You can also always access the latest version of Footsteps2Brilliance when you use our program online at http://www.myf2b.com. Espero le ayude a desarrollar más destrezas a mi hija..